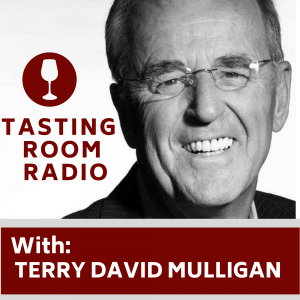 What happens when you get two Canadian broadcast legends in the same room for an hour long chat? Well, you get a conversation filled with behind-the-scenes stories from decades-long careers in music journalism. 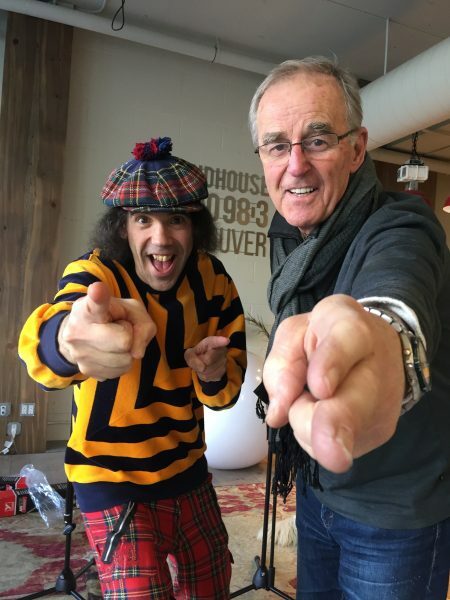 Nardwuar and TDM, both Much Music VJ alumni, grill each other about their career highs and lows. In this episode, we get the backstory on how Nardwuar met Snoop Dogg, scored his first interview with Nirvana, and that time he snagged Drake’s cell number at a concert. 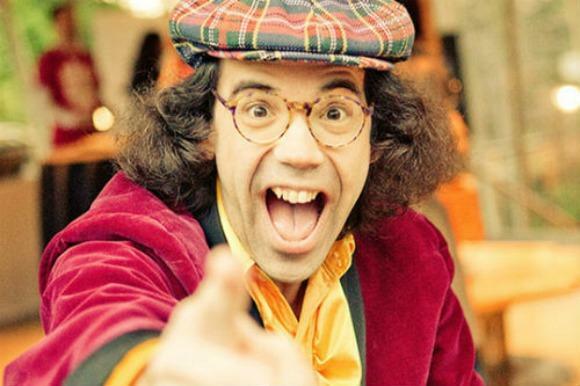 Then, Nardwuar takes over as interviewer to find out more about that time TDM was spit on while on TV, getting the blow-off from Ian Tyson, and a regrettable moment during his gig emceeing a Doors concert in Vancouver.